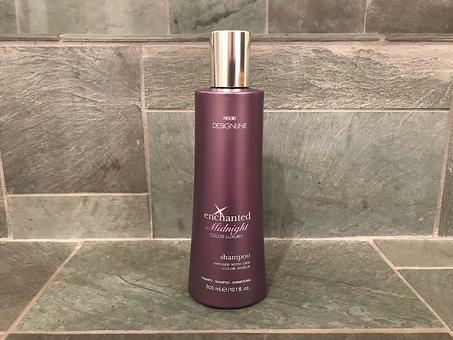 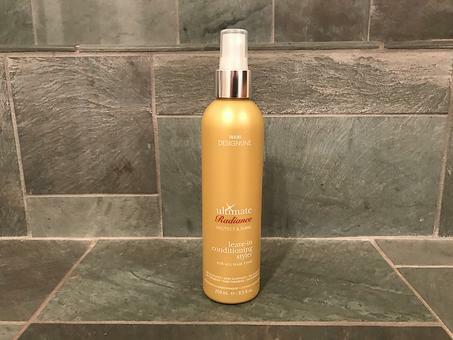 Care for Hair With Regis DESIGNLINE Ultimate Radiance Leave-In Conditioning Styler! 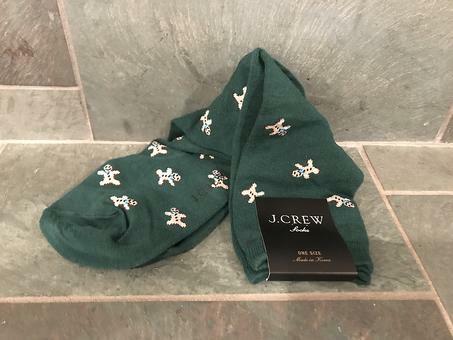 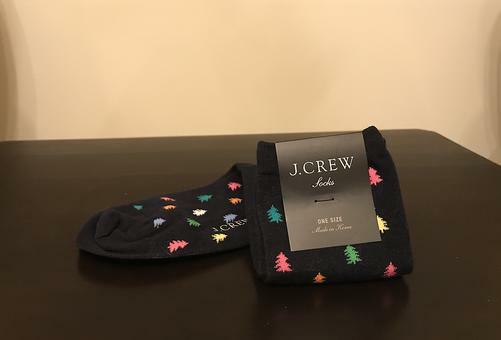 Step Into Style With These Multi-Colored Evergreen Trouser Socks by J. Crew®! 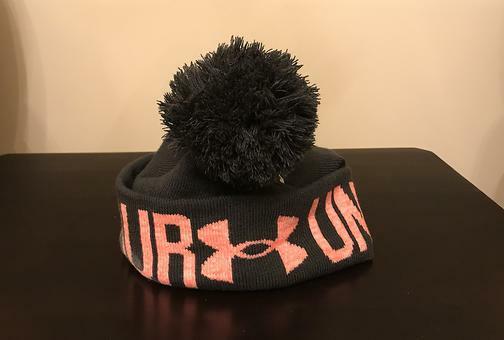 Stay Cozy With This Under Armour® Graphic Pom Beanie! 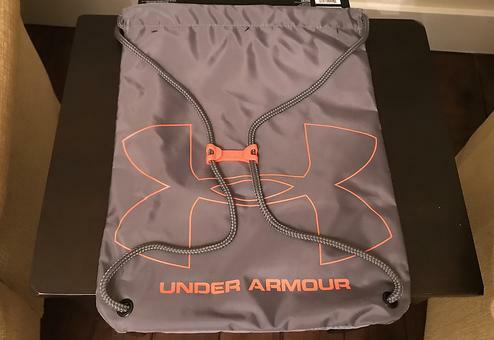 On the Go Is a Breeze With Under Armour® Ozsee Unisex Sackpack! 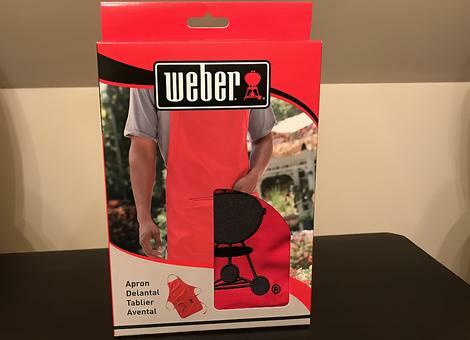 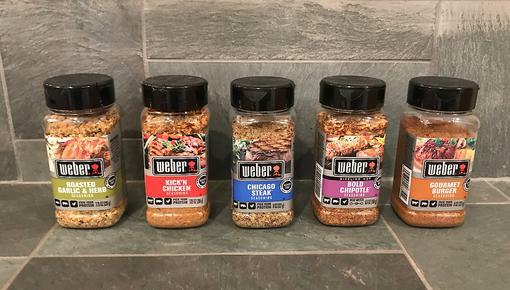 Weber® Apron: Get Ready to Fire Up the Barbecue and Grill Like a Pro!